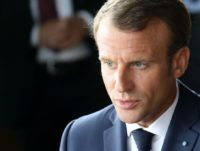 Emmanuel Macron has said funding should be withdrawn from pro-sovereignty nations reluctant to hand more power over to Brussels, and that countries which refuse to welcome third world migrants must be thrown out of the Schengen area. 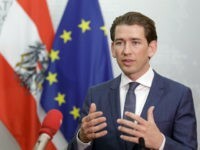 Newly chairing the EU’s six-month rotating presidency, Austria has called for European defence ministers to send soldiers to secure the continent’s borders and repel illegal immigrants. 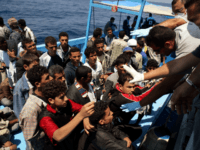 Tunisian authorities have arrested nine Islamist extremists who attempted to board a rubber boat to reach Italy across the Mediterranean on Monday. 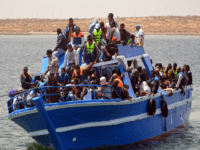 The European Union border agency Frontex has warned that a new wave of mass migration could be coming to Europe via the eastern and western Mediterranean, calling for transnational cooperation to stop it. 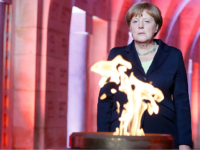 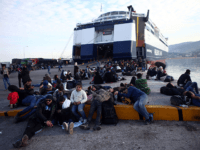 BERLIN (AP) — Austria’s chancellor says European border guards should be allowed to go to north Africa to prevent migrants from setting off across the Mediterranean Sea in rickety boats. 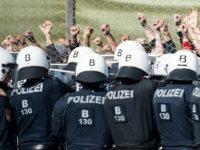 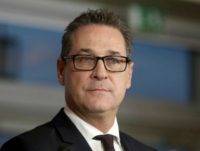 Austrian vice-chancellor and leader of the populist Freedom Party (FPÖ) Heinz-Christian Strache slammed the European Union border agency Frontex labelling the agency a “people trafficking organisation”. 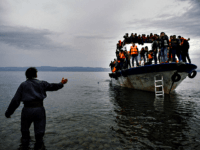 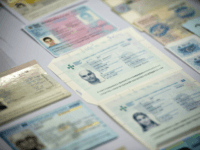 The number of migrants attempting to enter Germany by aeroplane using forged or fake passports has increased by 70 percent in the second quarter of this year, as they try to get out of crowded Greek camps. 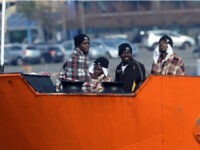 Eleven rescue operations coordinated by the Italian Coast Guard brought some 1,100 African migrants to Italy Wednesday, including one woman who gave birth in a rubber boat. 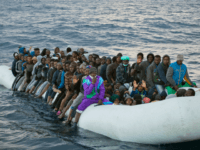 Between Wednesday and Thursday, the Italian Coast Guard coordinated more than 20 rescue operations off the coast of Libya, bringing some 4,100 African migrants to Italy. 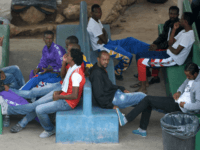 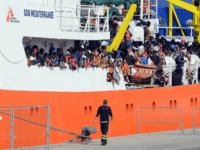 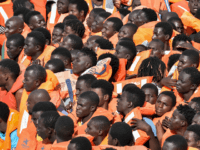 Between Saturday and Sunday, some 2,850 African migrants were shuttled to Italy in 23 different rescue operations carried out by the Italian Coast Guard and various NGOs. 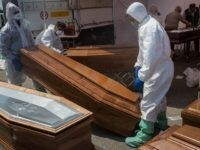 Italy’s reckless open-borders policy has cost the lives of another 52 African migrants, who died Saturday off the Libyan coast while trying to make the perilous crossing to Italy. 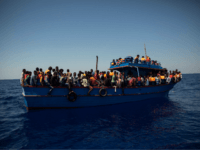 Pro-migrant rescue NGO Sea-Watch has complained the Libyan coast guard has interfered in their rescue operations whilst the Libyans allege the NGO was operating within its territorial waters. 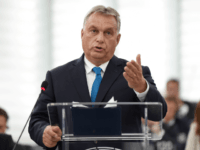 Hungary has urged Brussels to create a European Union-wide (EU) deportation mechanism, stating that removing migrants who have no right to reside in the bloc is “mostly not possible” in current conditions. 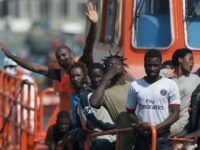 Charities and Non-Governmental Organisations (NGOs) operating “rescue” missions in the Mediterranean are “colluding” with criminal people-smugglers to bring migrants to Europe, according to Italian authorities. 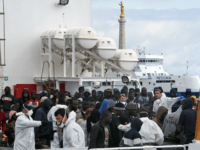 Easter weekend saw a record number of sea migrants into Italy from North Africa, with more than 8,300 migrants taking advantage of the good weather and calm seas to make the perilous crossing. 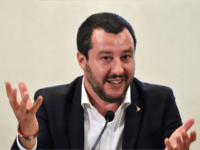 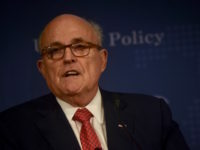 The Italian parliament has signed into law a series of provisions designed to streamline the processing of asylum requests as well as the deportations of those whose requests are rejected. 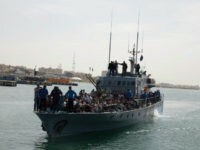 The European Union border agency Frontex has accused NGOs of leaving migrant boats for smugglers to recover while the head of one NGO has defended against accusations of cooperation between them and the smugglers. 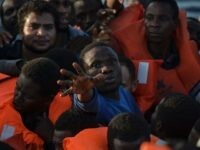 In a remarkably blunt analysis of the massive migration from North Africa to Italy in 2016, the European Frontex agency has denounced human traffickers’ exploitation of NGOs to efficiently transport African migrants from Libya to Italy. 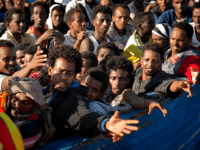 With boat migrant arrivals in Italy already up significantly from 2016, European Union (EU) officials fear a deluge when Winter gives way to Spring. 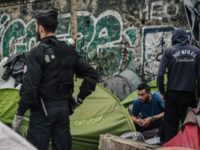 The Hungarian government’s decision to rapidly construct strong border fences along their frontiers has had a positive financial effect, achieving substantial savings on the cost of illegal immigration.